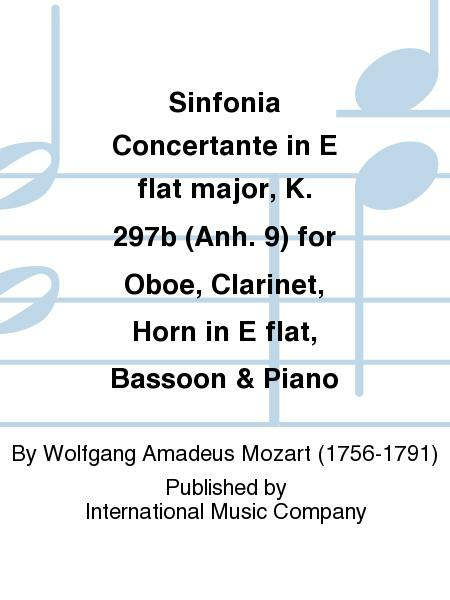 By Wolfgang Amadeus Mozart. Woodwind ensemble with piano: Quintets. Published by International Music Co.